“Love your enemies,” Jesus said. But does the daunting concept really apply to our hostile politics today? Can Democrats love conservatives? Is it possible for Hillary Clinton supporters to — gasp — love Donald Trump? Can Trump be loved even by Republicans who are convinced he is destroying their party? As a staff member at Yale Divinity School and as a secular person who has been unpacking the central teachings of Jesus for an upcoming book, I have come to see ways in which this principle can be applied today. Even to the inveterate commandment-breaker and bad-behavior-modeler Donald Trump. 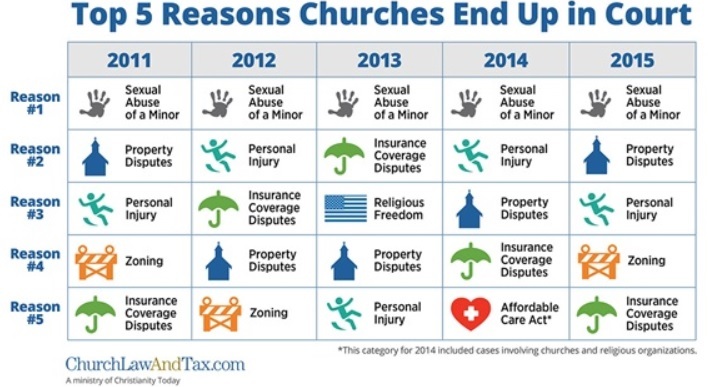 Richard Hammar, an attorney specializing in legal issues for churches and clergy, recently released his report on the top five reasons faith-based organizations, including churches, went to court in 2015. Hammar categorized state appellate court and federal court rulings—around 12,000 decisions total—to identify which types of litigation most threaten religious organizations. 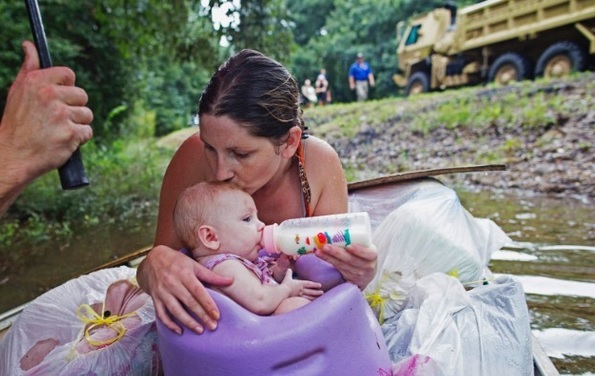 As you’re likely aware, record flooding has devastated Baton Rouge. Since our last update just a few days ago, 10,000 more people have been displaced bringing the total to 30,000. The flooding is now officially the worst natural disaster to hit the U.S. since Superstorm Sandy. U.S. Olympic swimmers Ryan Lochte, Gunnar Bentz, Jack Conger and James Feigen told Rio’s Civil Police that they were robbed at gun point. 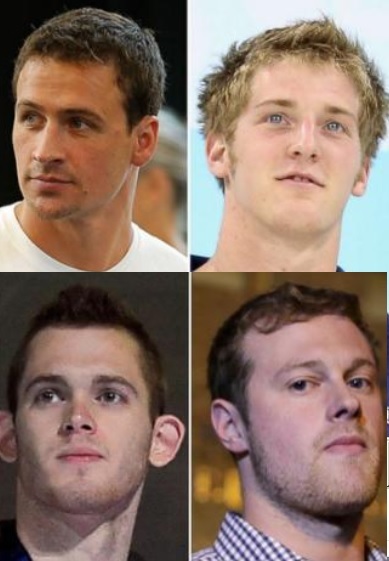 Several of the swimmers have come forward to retract their story. Now that they all face possible sanctioning in addition to the crush of worldwide negative press one has to ask what now? What virtually all of her critics have in common is an unabiding disdain for Catholicism and most were, or are, militant atheists. Their strong embrace of socialism is another conspicuous characteristic. 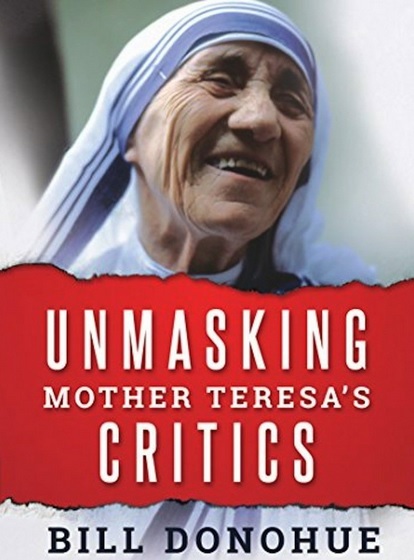 What they abhor about Mother Teresa is her strong faith and her altruism. 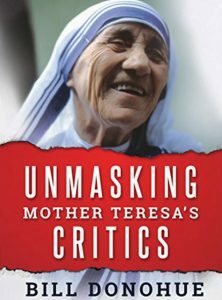 Mother Teresa’s conviction that life begins in the womb, and that abortion is a violent act, does not sit well with her atheist critics. They are also contemptuous of her private, voluntary efforts to tend to the needs of the poor: socialists see such behavior as a deterrent to state programs, the only ones they find acceptable. KOIN-6 TV news talks about the two underage girls who are suing Stars Cabaret in Beaverton for human trafficking them. The Bible doesn’t mention baseball, basketball, or football, but God has something explicit to say about the Olympics. The ancient Games were common knowledge in the first century, just as the modern Olympics are today. For more than a millennium, the Games happened every four years in Greece. Everyone knew about the Olympics. 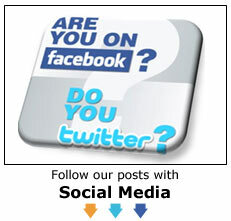 “Everyone who competes in the games,” writes the apostle Paul, “exercises self-control in all things. They then do it to receive a perishable wreath, but we an imperishable” (1 Corinthians 9:25, NASB). taught the Christians to transpose them into a different level, and to see in the Games a reality very different than everyone else is seeing. He said in effect, “The Games are played at this level of reality. They run at this level. They box at this level. They train and practice and deny themselves at this level. They set their sights on the gold at this level. Below is a news video about a court case involving a Marine who was asked to remove Bible versus from her work area. Several months ago I was asked by World Magazine some questions about religious persecution. Here are my responses. There’s a lot of talk in evangelical circles about the likelihood of increased persecution of believers in the years ahead. Do you think that forecast is on target? Yes. However, I don’t believe we should live in fear and dread of persecution, but realize that God tells us to expect it (2 Timothy 3:12) and not to be surprised by it (1 Peter 4:12). He promises to use it to increase our perseverance and build our character (Romans 5:3-5), and increase our happiness in Christ (Luke 6:22-23). God will use persecution, as He always has, to thereby strengthen His church and extend the Gospel message, not destroy it. Persecution in America will probably never be as extreme as it has been in countless places throughout church history and as it is around the world today.